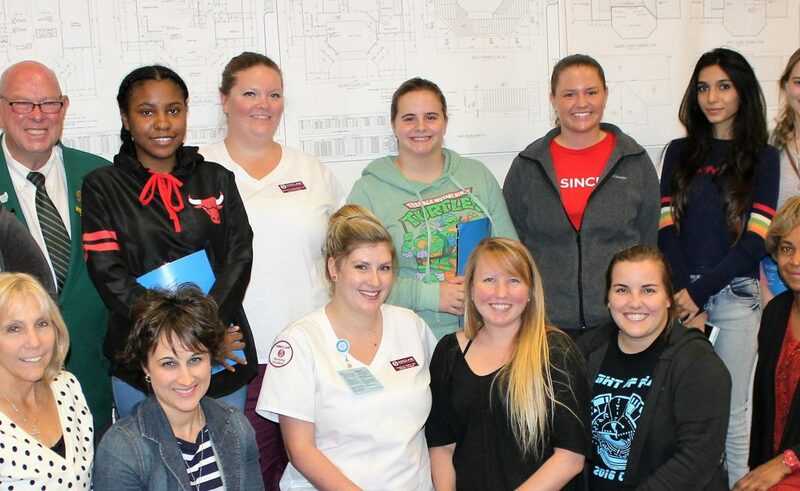 Sinclair College Optimist Club is OFFICIAL! Miami Valley’s newest Optimist Club is now OFFICIAL – On Wednesday September 28th, the Sinclair College Optimist Club held its charter meeting with thirteen members in attendance. The club is off and running – with officers elected, by-laws approved, future meetings scheduled and ideas for first club projects under consideration. Centerville Noon Optimist’s past President, Myron Rheaume, was in attendance in his new role as Lt. Governor, as well as Darrel Basford, who represented Optimist International during the charter meeting and installed the club officers and board of directors. 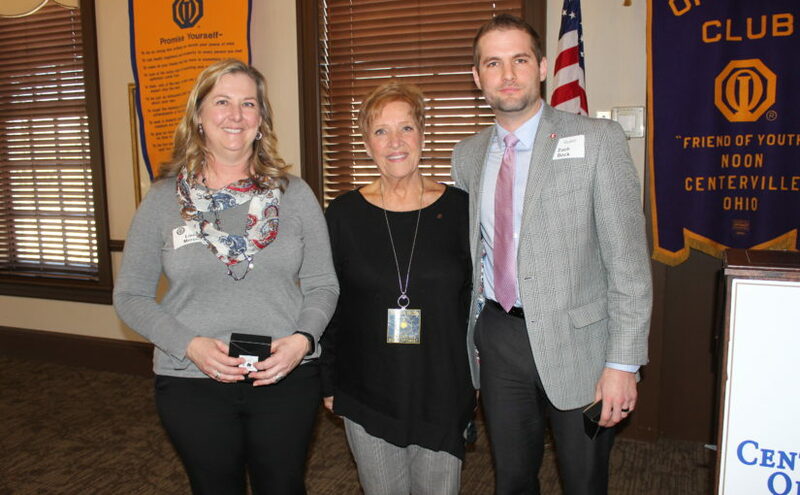 The charter members of the area’s new Optimist Club are very excited about the formation of their club and anxious to begin serving local youth. 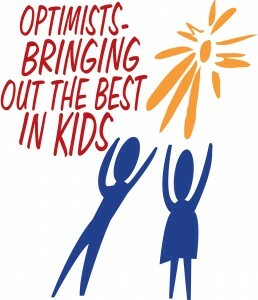 The Centerville Noon Optimist Club – who sponsored the Sinclair College Optimist Club extends its hand in support and wishes all of the charter members all of the best as they begin their journey in Optimism for our kids.